Use to dehydrate the nail plate prior to product application. Does not require curing. 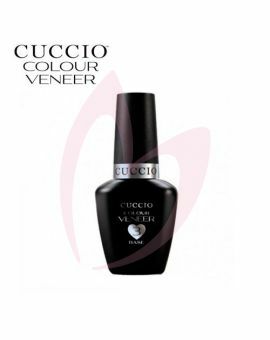 Cuccio Veneer Prep 13ml.